$1.00 off 3 Kellogg’s Pop-Tarts. 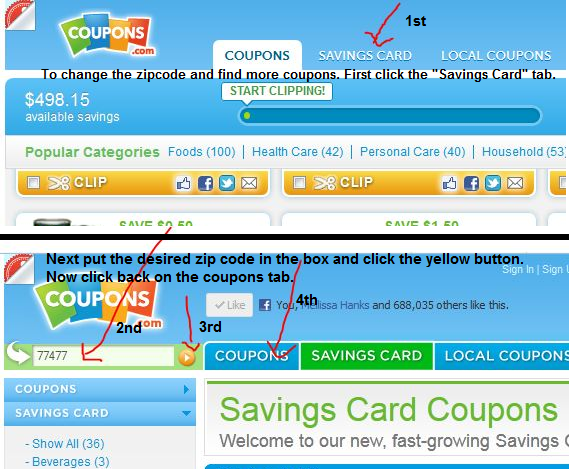 Use zip code 33313 to find this coupon. If you need help changing the zip code see below.